Sister label to Markantonios Analytic Trail imprint, MKT Records is all about providing a channel for different concepts in techno music. Looking forward in to the future of electronic music; MKT is a space for new sounds to develop, evolve and emerge. 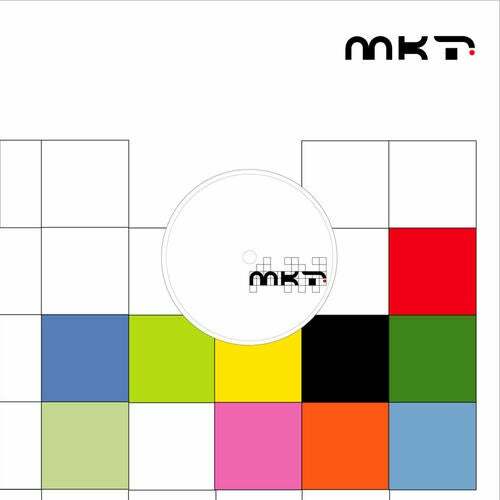 Originally created as a home for Markantonios experimental work, MKT has developed into a destination label for all forward-thinking techno acts. Unearthing a never-ending conveyer belt of techno talent, Markantonios MKT Records have consistently struck gold with a series of EPs from emerging artists such as Joseph Capriati, Mladen Tomic and Flavio Diaz. This time out label boss Markantonio turns the attention on fellow Italian DJ / producer, NDKj. Already known for his releases on Boxer, Holzplatten and Maschine, NDKjs more recent work has been found on Mauro Pius Fahrenheit label and Spinnin Records. MKT main man Markantonio weighs in with the first of two remixes. His take stays true to the original version, simply toughening up the groove slightly to evolve a more linear arrangement and working in a more dramatic breakdown.